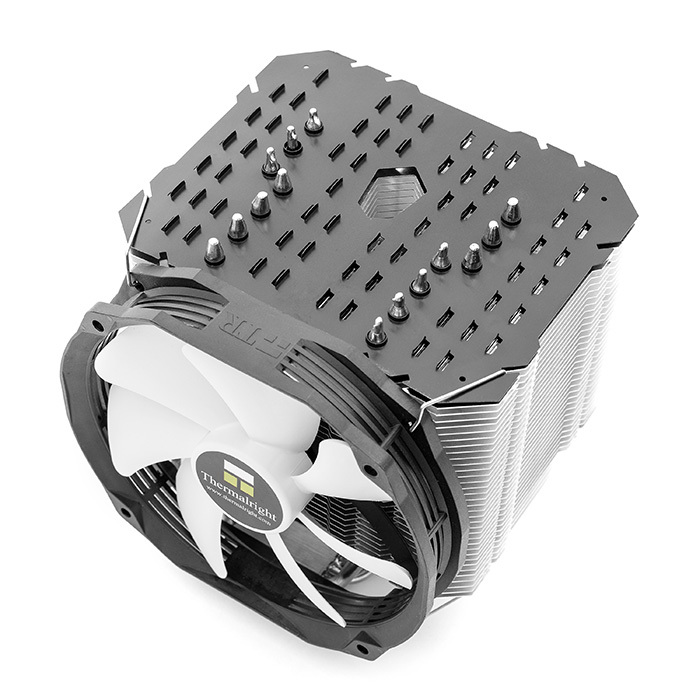 Fin stack moved next to rear system fan for low-noise fanless operation. 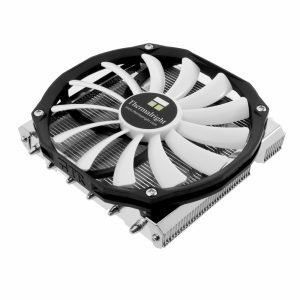 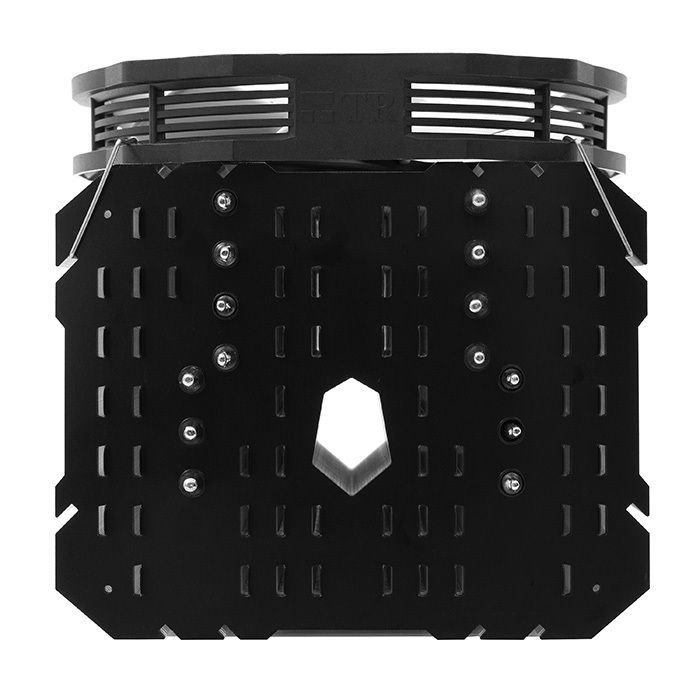 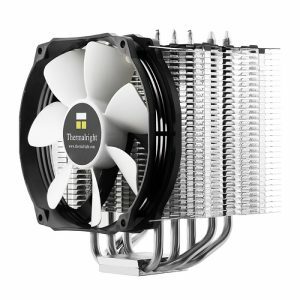 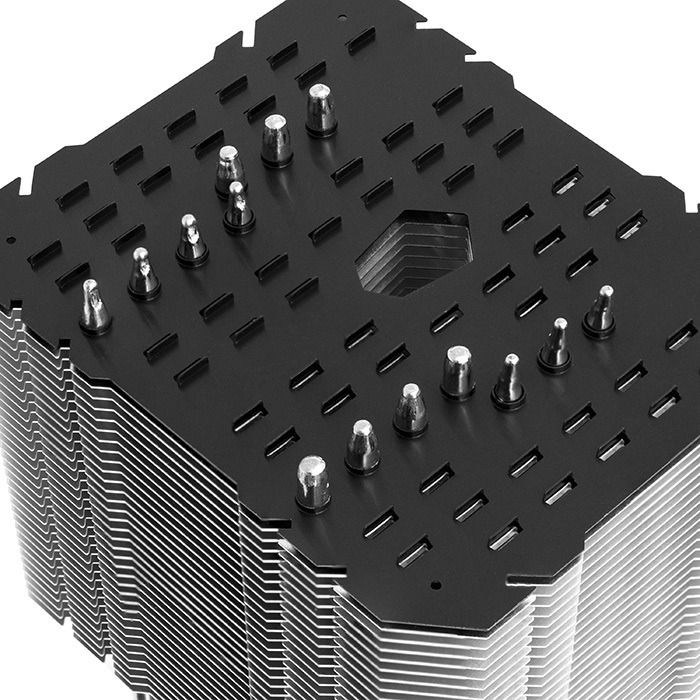 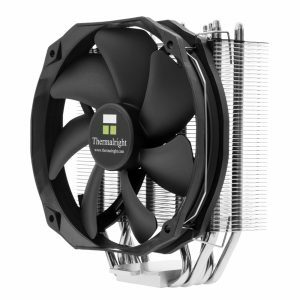 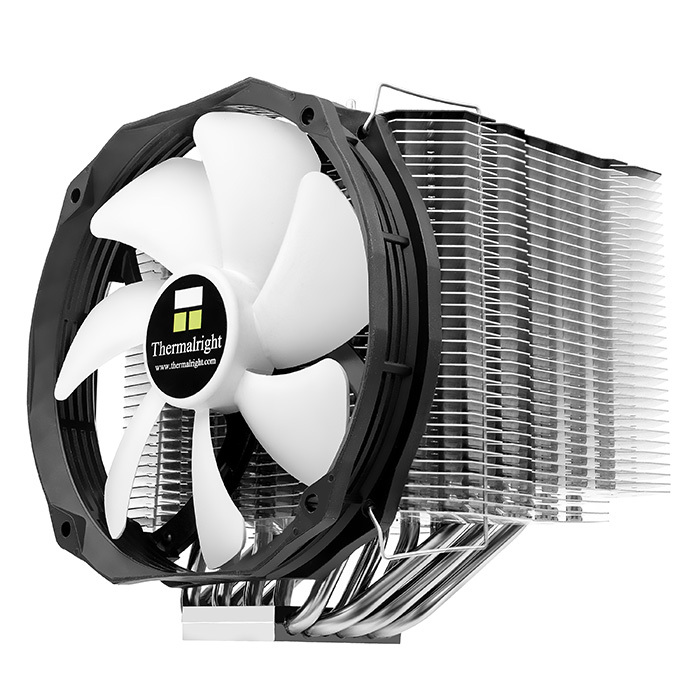 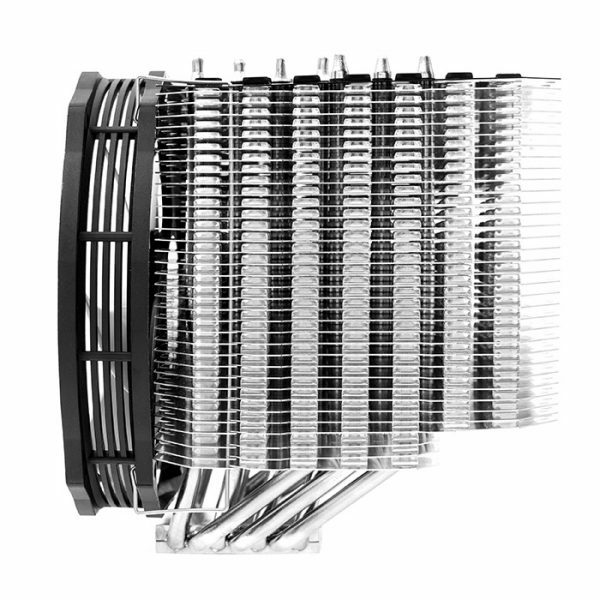 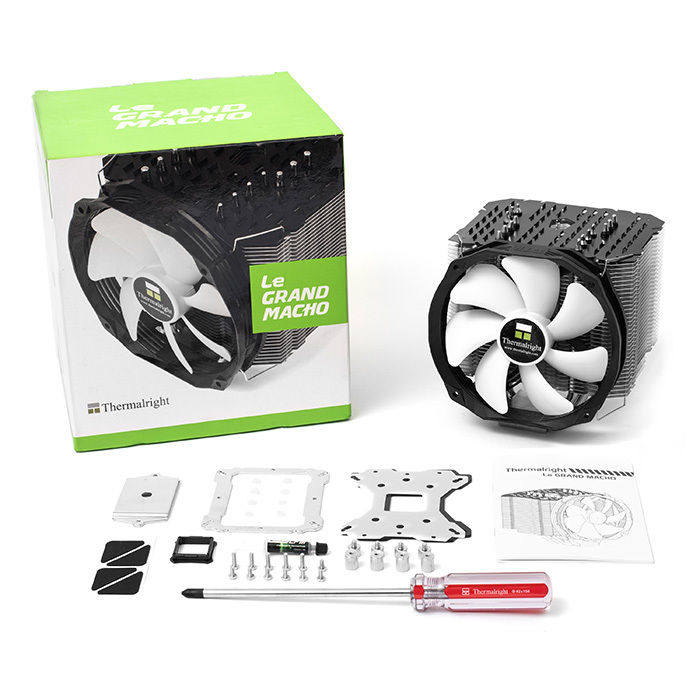 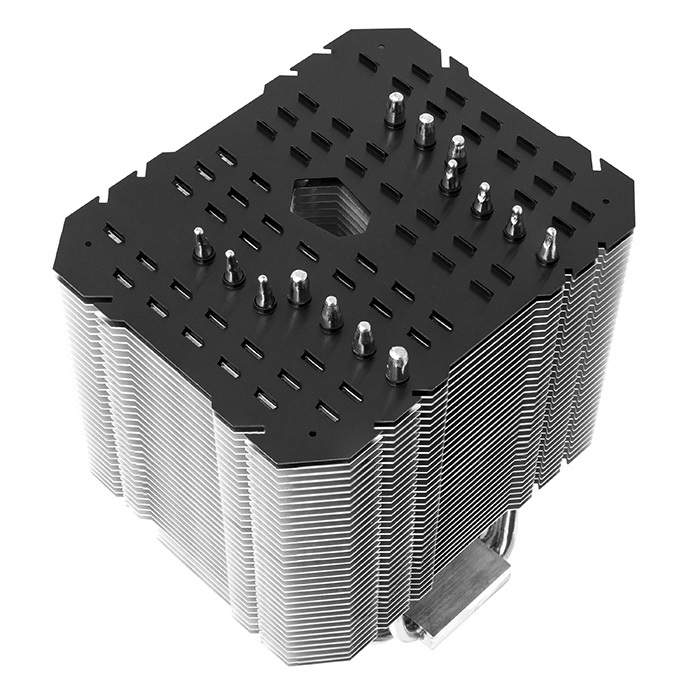 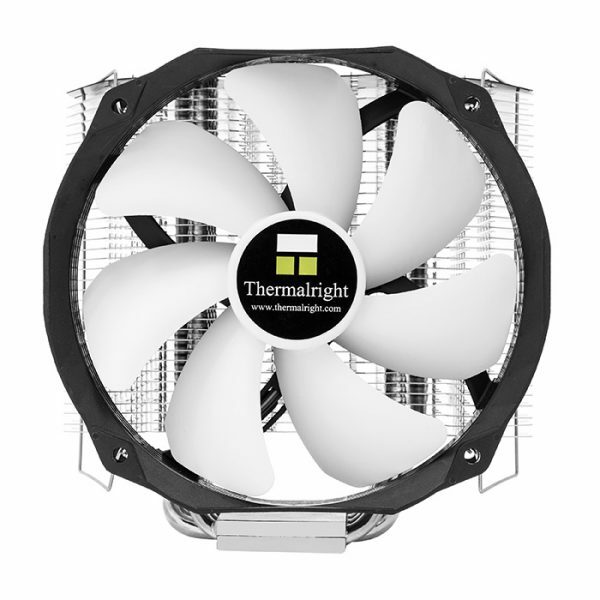 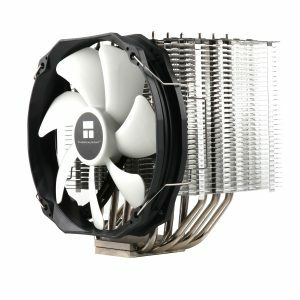 Including one Thermalright TY-147B Utra-low noise 300~1300RPM 150mm PWM-Fan (MAX 20 dBA). 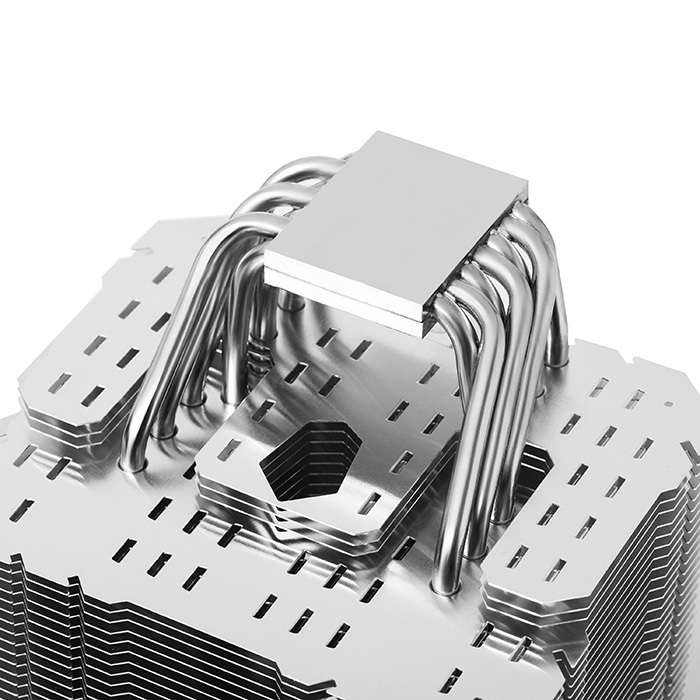 Enlarged copper base to ensure 100% contact with hot 2011-3 processors.